Right on choice of dof with nice background! Great view of a Buckeye. Rarely do I see a photo where the colors of the eye spots are so vivid. Great background, too. 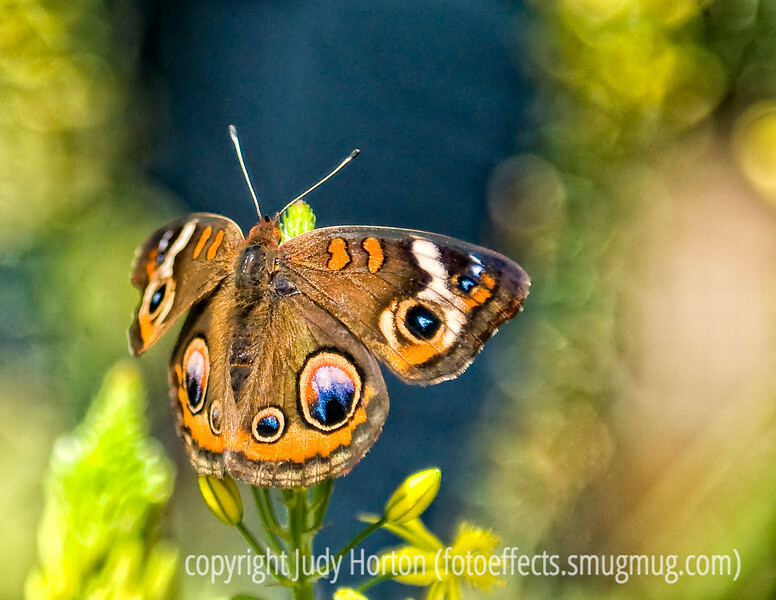 Oh this Buckeye Butterfly is absolutely breathtaking. What vibrant colors to view also. My pleasure.